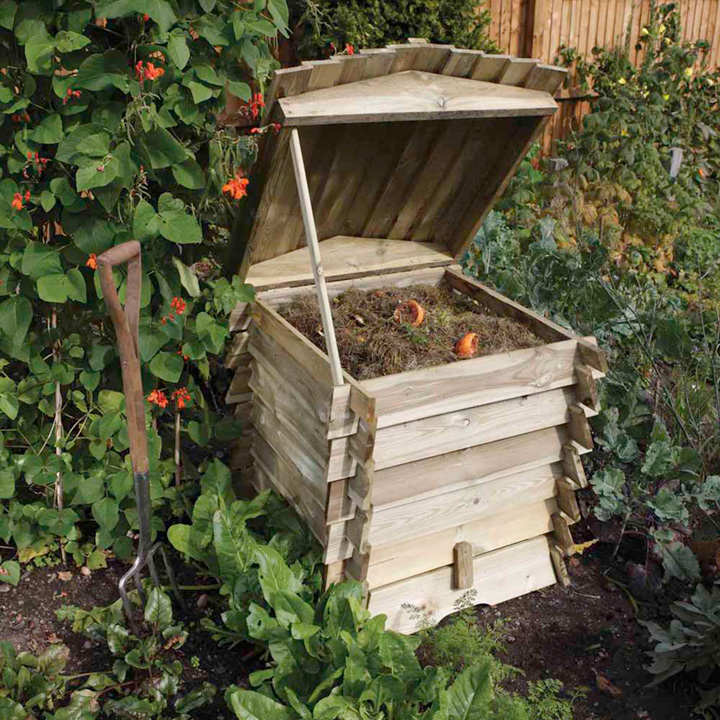 This versatile and attractive product can be used as a regular composter, but unlike many others, we think you'll agree it makes a stylish focal point in its own right. 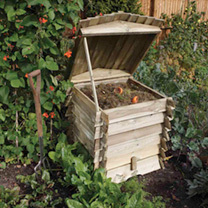 It has a lifting lid with lid stay for easy access, removable bottom panel, and comes in a lovely natural timber finish. Capacity 328 litres. 74cm (29") wide x 74cm (29") deep x 80cm (32") high. PLEASE NOTE: A postage surcharge per item ordered is applicable.